If you were to ask any insurance agent whether car insurance rates are negotiable, most agents are going to answer with a quick and confident no. When you want to purchase insurance, remember that every insurance company sets its own unique rates, and these rates are filed with the department of insurance for approval to ensure that the rates are fair and non-discriminatory. Insurers may have only one rate for consumers who fit your specific criteria, but prices will vary significantly from company to company. It can be extremely frustrating and disheartening to learn that your best friend, who is a reckless driver and owns a luxury sports car, pays less for his auto insurance than you do. As a responsible driver with a clean driving record and a hybrid car, you would expect that your rates would be far lower. Instead of rushing to the assumption that your friend “knows the right people,” you should take the time to learn about the industry-standard rating factors. Even one small error or a bad estimation can lead to rates that are much higher than you deserve to pay. When you apply for coverage, the quoting tool or the live agent will ask you a long list of different questions. Some of the questions might sound like they are irrelevant, but almost every question that you are asked can either save you a few bucks or cost you a few more. 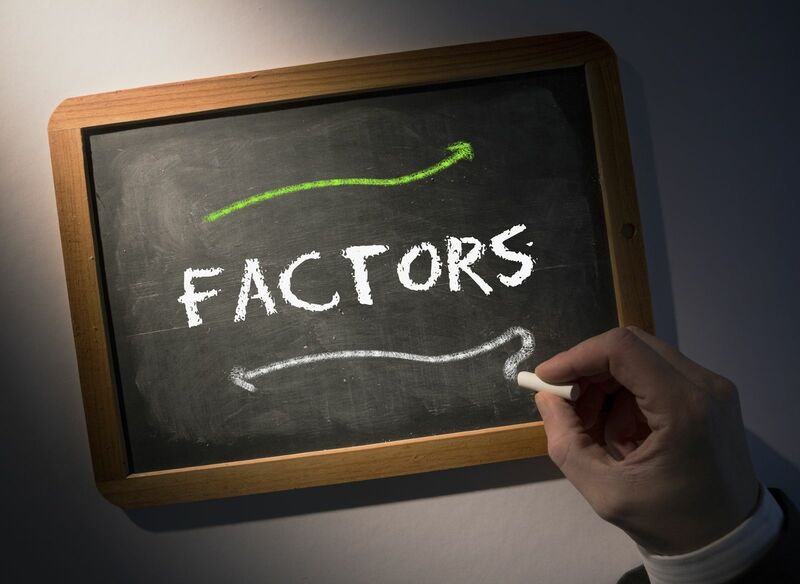 Make sure that you know how your answers are affecting your rates by reviewing factors that are premium determinants before committing to any one company. If you are not sure of an answer, verify it and get back to the quote as soon as possible. This will help you avoid a misquote where your premiums quoted were lower than the premiums of the issued policy due to an unintentional error. It is better to double check dates, license numbers, and VINs if you can avoid taking the wrong policy in the end. Most people know that a clean driving record is better than a blemished one. Beyond that, many consumers have no clue how the questions they are asked relate to how much they will pay. What you need to know is that every answer that you give has the potential to help you lower your premiums. Gender and age are two different factors that work together because of how claims statistics are reviewed. While you might not personally think that your gender should have a bearing on your insurance, it does. If you are a young driver under the age of 25 with less than 9 years of driving experience, being a male driver will result in high premiums, as much as 50 percent higher than females in the same age group. Young females still pay more than their experienced counterparts, but males pay substantially more because the data shows that they are more aggressive and impulsive. As you gain experience the rates will fall. It can also help when males get married because the data for marital status shows that being married plays a part in lowering the number of claims filed. How do you plan to drive your vehicle? The primary usage of the vehicle will play a role in premiums. If you automatically answer for business without assessing the options, you are negotiating your rates upward. You can select from pleasure, commute and business use. When you drive for pleasure, you are not commuting or driving for any work reason. When you commute, you are going to and from school or an office. Business users pay the highest rates because they drive around to multiple sites while they are working. If you carpool, ride a bike, work from home or take public transportation, you can save money. Some states allow insurers to review an applicant’s credit score to assign a tier that will affect the rate of the policy. This is called a credit-based insurance score. The premise behind using credit to assess risk is that someone with good credit is believed to be a more responsible consumer. They might drive responsibly or pay for a claim out of pocket instead of filing a claim. You should research whether your state allows credit checks. The more you drive, the more of a risk you become. If you are exposed to more potential losses, you will pay higher rates. This is why drivers with high annual mileage estimates pay more. Never overestimate how much you might drive. Insurers will offer policyholders discounts for a long list of reasons. These either maintain premiums to keep business or help mitigate losses. You might not be able to walk into an insurer and demand a lower rate, but there are ways to save. If you are ready to find lower car insurance premiums, you can start comparing rates from multiple providers now by using our FREE tool below!